Frances specialised in acne management as part of her aesthetic honours degree. Traditionally acne is normally managed with antibiotics either orally or topically and for young women often the oral contraceptive is given to help with the condition. 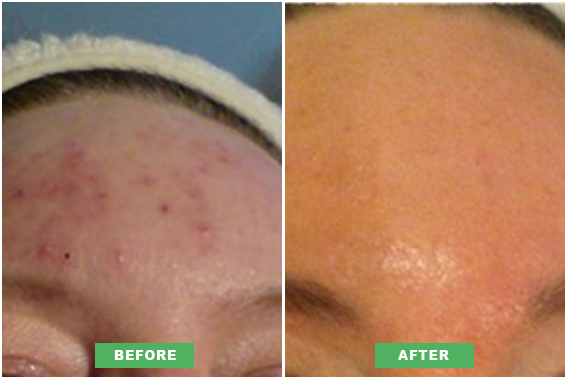 Acne can affect anyone of any age and the effects can really knock a person’s confidence. Using the right skin care products and antibacterial washes is vitally important. Skin peels ranging from Glycolic, Phytic and TCA peels can be great in minimising acne outbreaks. We can use these in conjuction with GP’s prescription if necessary. Furthermore after acne episodes they often leave marks and scars on the face. Although skin peels will help repair the skin and calm acne, in more severe cases Derma Roller can be given to help with closing open pores and improving acne scars, for milder problems microdermabrasion can also work in the same way. Acne rosacea can also be treated effective usually a course of glycolic peels to calm infection and inflammation followed by a course of intense pulsed light to help reduce broken Capillaries and reduce heat sensation in the face. 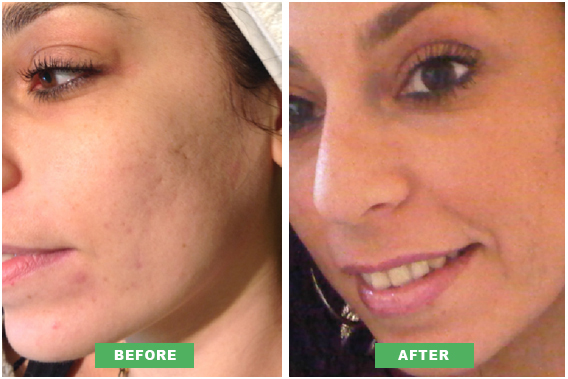 Frances specialised in acne and acne scarring as part of her honours degree and has a keen interest in the condition. She understands how upsetting and distressing it can be and the Psychological impact it can have on a person’s self esteem, Frances will treat you in a professional and caring manner. There are many types of acne, p active, cystic, blackheads, whiteaheas, excessive oil and sebum production. Causes can be stress, lifestyle, work, environment, hormones, genetic, whatever the type of acne you have treatments from Perfect Skin can help, rangng from peeling, skin care by Suisse Absolue, antibiotics oral or topically can be used in conjunction with any treatments. The after effect of acne is blemishes and scars, Derma Roller, microdermabrasion, laser or fillers can all help with the appearance and help to strengthen skin, so when acne outbreaks do occur the skin will heal quickly and the skin’s repair time is greatly improved.